They stole his best friend’s bucket. He’s taking it back. By force. This fall, you’re in for an action-packed explosion-fest the likes of which you’ve never seen. 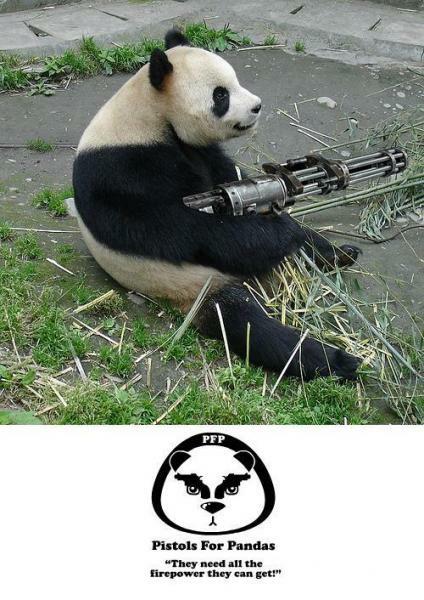 This fall, Ling Ling the panda stars in: The Right to “Bear Arms”. I agree nice one sticky.